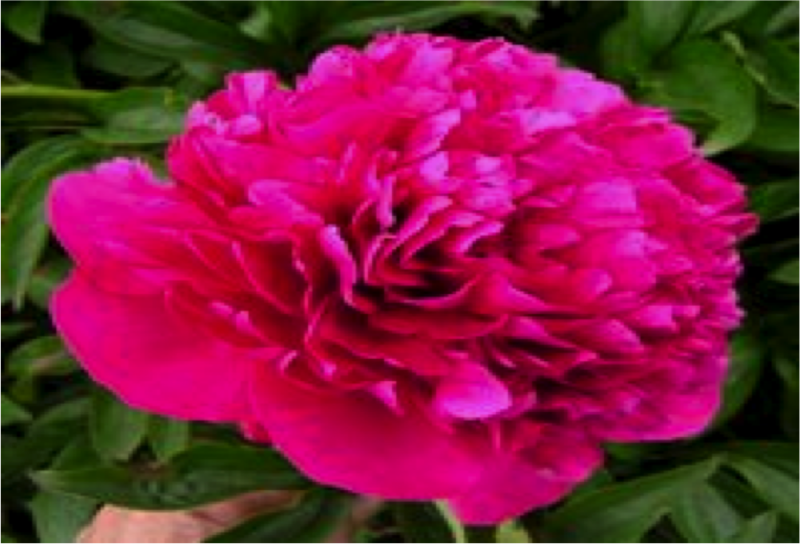 Be bold with your designs and add red or burgundy peonies to your designs! The perfect accent for all your summer creations! 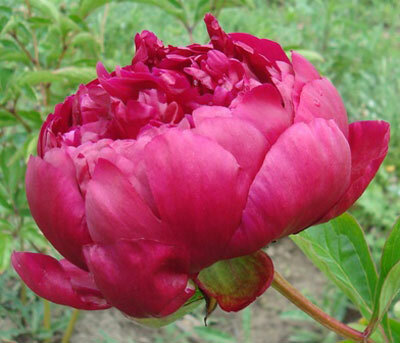 This exquisite, velvety, rich red double on sturdy stems is a bold statement piece. It’s a guaranteed explosion of color and texture on your table or bouquet. Jack Frost carries a rare and sharp definition of color. It brings back childhood memories as those gathered remember their mothers or older siblings teaching them to draw a flower. You can take this beauty out of the garden and it will not miss a beat. 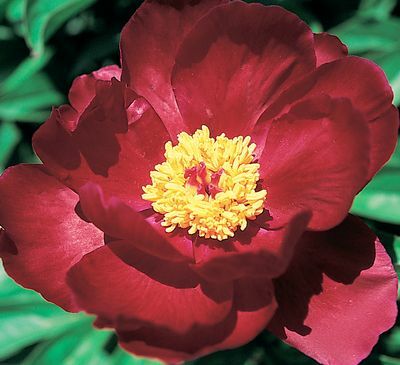 This rare and heirloom double peony is big, bright and beautiful. 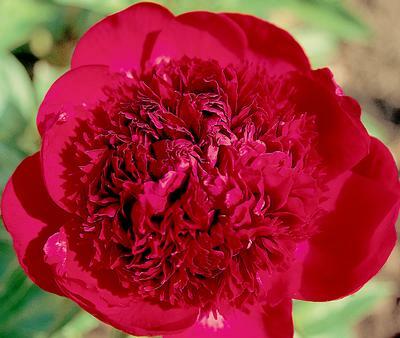 In contrast, this ruby-raspberry red flower has a subtle floral note. 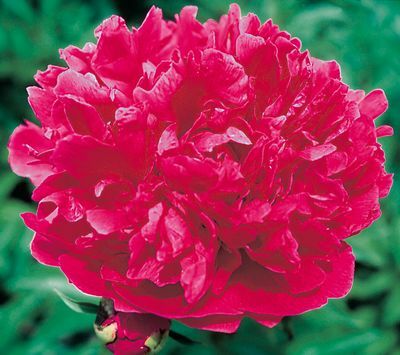 With the effect of cascading petals, Carbondale Red gives a mood of not just romance but vigor. Dominate your special occasion with this fragrant, bright crimson beauty with hints of silver sheen.